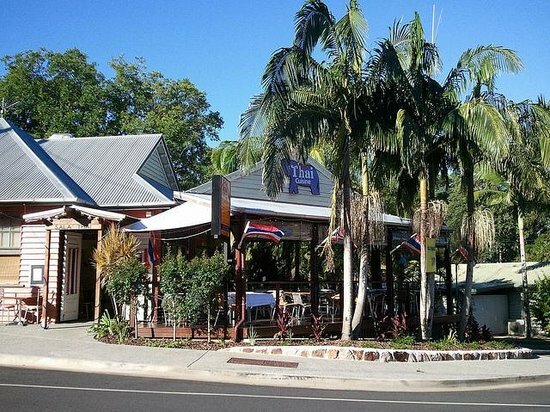 Sala Thai is a locally owned Thai restaurant in Eumundi. 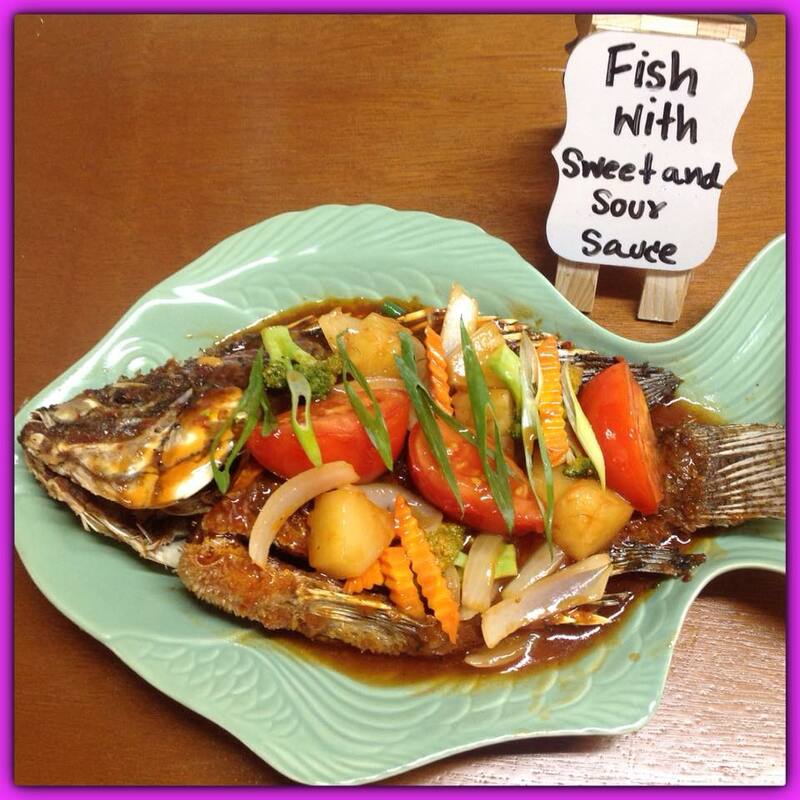 We have experienced Thai cooks and use fresh ingredients to produce high quality Thai curries, noodle dishes, rice dishes, Thai salads and entrees. We also have fish & chips available and are BYO. Enjoy our table service and relax on the deck or take away. 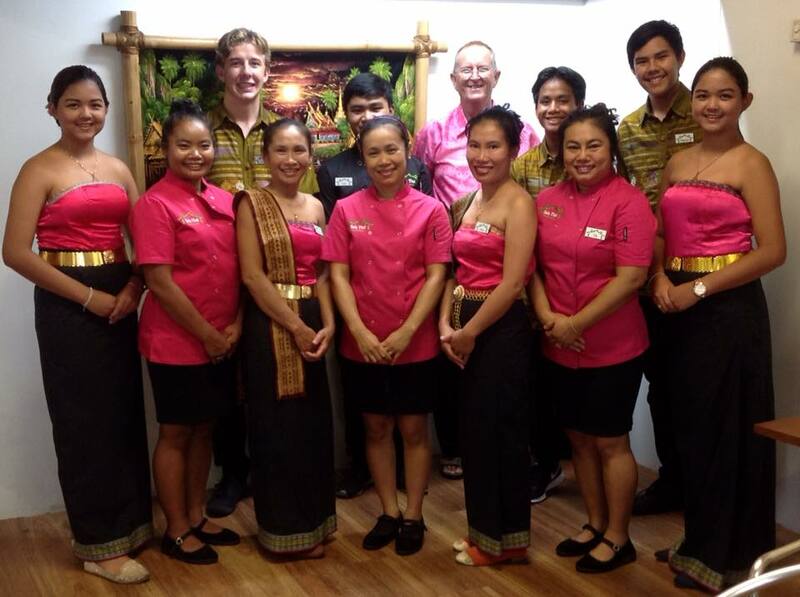 We have catered for a number of functions so please contact us for your next get together.